Hello everyone! Today we’ve decided to do a tag for you guys! We weren’t tagged by anyone but we liked the tag so we decided to do it anyways! One of our favourite book-tubers gracewithabookinherface recently uploaded this tag (which you can watch here) and we were inspired to give it a go! You can also watch the creator of the tag’s video here. Just a side note, we are very sorry for our lack of posts, but with exams around the corner we have been super busy. Our posts will probably be coming in dribs and drabs over the next months, but we will do our very best to post as much as we can! Phase 1 – Initial Attraction: A book that you bought because of the cover? 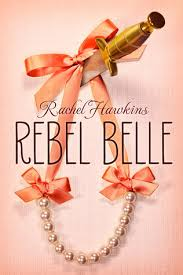 Ayesha– For me this was definitely Rebel Belle by Rachel Hawkins. I just loved how intriguing the cover was, and I thought the cover was a perfect representation of the title! Monisah– I am guilty of doing this ALL the time. I’m such a sucker for beautiful book covers! 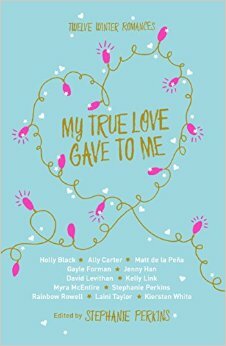 But the one that comes to mind is “My True Love Gave to Me”. It’s a gorgeous blue colour with fairy lights over it, and the page edges are bright pink. It’s so Christmasy- enough to make anyone feel festive all year round! Phase 2 – First Impressions: A book that you got because of the summary? Ayesha- Hands down it was “The Sky is Everywhere” by Jandy Nelson. 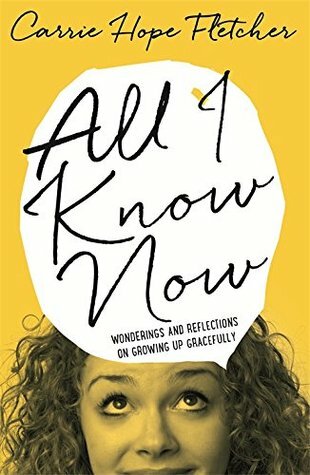 The summary is basically just describing the main character- Lennie’s personality and I felt like I could relate to her so much just from reading the summary so I knew I had to pick it up! I’m so glad I did because it turned out to be one of my favourite books! Monisah– Definitely “The Sin Eaters Daughter” by Melinda Salisbury (which also has a gorgeous book cover might I add). “I am the perfect weapon. I kill with a single touch.” Simple, but oh so very effective. Phase 3 – Sweet Talk: A book with great writing? Ayesha– Personally I love it when a book is written in a different perspective, so for me this one definitely goes to The Book Thief! I loved how it was narrated by death, it was completely original but it worked so well! Monisah– “The Perks of Being a Wallflower” by Stephen Chobsky blew me away with the writing. The book was written in letter format which was so original and poignant. Phase 4 – First Date: A first book of a series which made you want to pick up the rest of the series? Ayesha– I’m going to go for the obvious choice here…. Harry Potter! Reading the first book was so transporting, and honestly the series just keeps getting better with every book. Monisah– “If I Stay” by Gayle Forman because it was left on a complete cliffhanger, and Adam and Mia’s relationship is one of my ultimate favorite fictional relationships of all time. Phase 5 – Late Night Phone Calls: A book that kept you up all night? Ayesha– This might be surprising but I rarely ever stay up to finish a book, it probably why I’m such a slow reader, to be honest sleep is just too tempting! Although I do remember finishing A Walk to Remember by Nicholas Sparks in a very short amount of time, it was so romantic and definitely an emotional rollercoaster! Monisah– I have to agree with Ayesha. Sleep is way too tempting. But, “The Fault in Our Stars” by John Green is probably one of the only books that I’ve read in one sitting… It was an emotional night. Phase 6 – Always on my mind: A book you couldn’t stop thinking about? Monisah– The first time I read the Twilight Saga, I was completely obsessed. I must have re-read those books at least 7 times which is quite embarrassing. 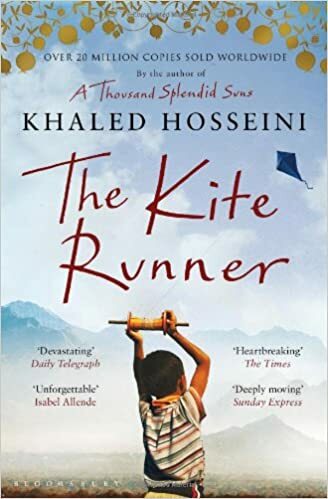 Phase 7 – Getting Physical: A book which you love the way it feels? 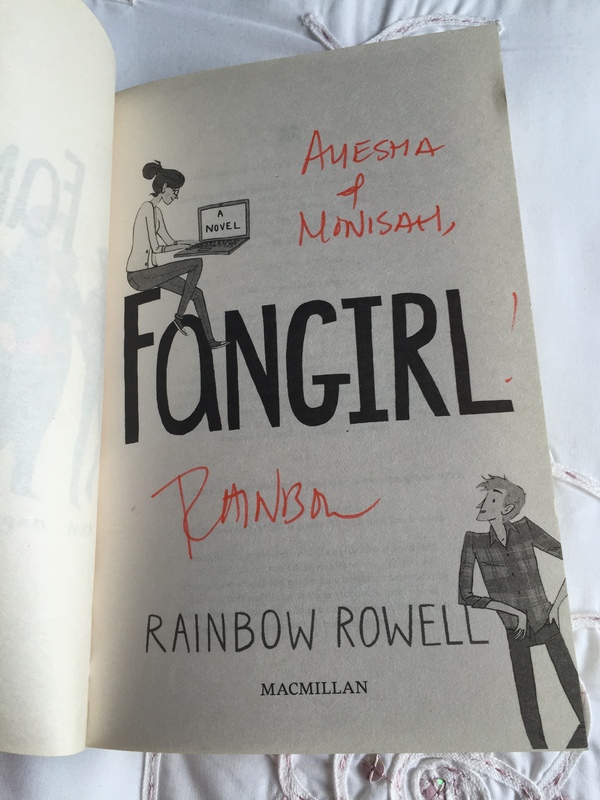 Monisah– Uhm… I prefer smelling my books. Phase 8 – Meeting the parents: A book you would recommend to your family and friends? Ayesha– I’ve recommended “We Were Liars” to so many of my family and friends! It’s quite a short read and so gripping, I think it would be an appropriate read for anyone regardless of their tastes or reading habits! Monisah– This one is hard because I recommend books all the time to my family and friends. Uhmmm I’m going to say “The Perks of Being a Wallflower” because my cousin has my copy at the moment! Phase 9 – Thinking about the future: A book or series you know you will re read many times in the future? A and M– Okay we are going to do this together because we both have the same answer. Harry Potter. I don’t think we will ever get sick of reading those books!!! Phase 10 – Share the love: Who do you tag? We would like to tag Kristin @ Simply Bookish Things to do this tag next, and anyone else who would like to do it! 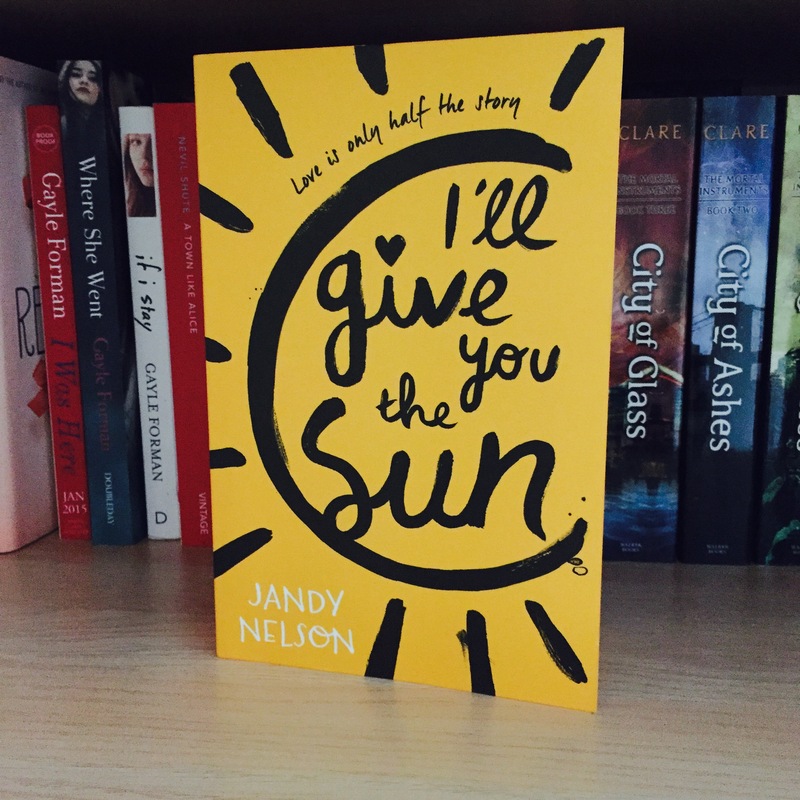 Woah, Jandy Nelson seems to have done it again… Whenever I finish reading a Jandy Nelson novel I always feel as though I’ve accomplished something. Her stories are so well thought out and I always find it incredibly easy to relate to her characters. I was planning on buying this novel, so it’s not surprising that I jumped at the chance to receive a copy from lovereading in return for an honest review! The design of this book was absolutely beautiful!! I was extremely excited when it arrived, the edges of my copy are painted yellow, and it’s just gorgeous. 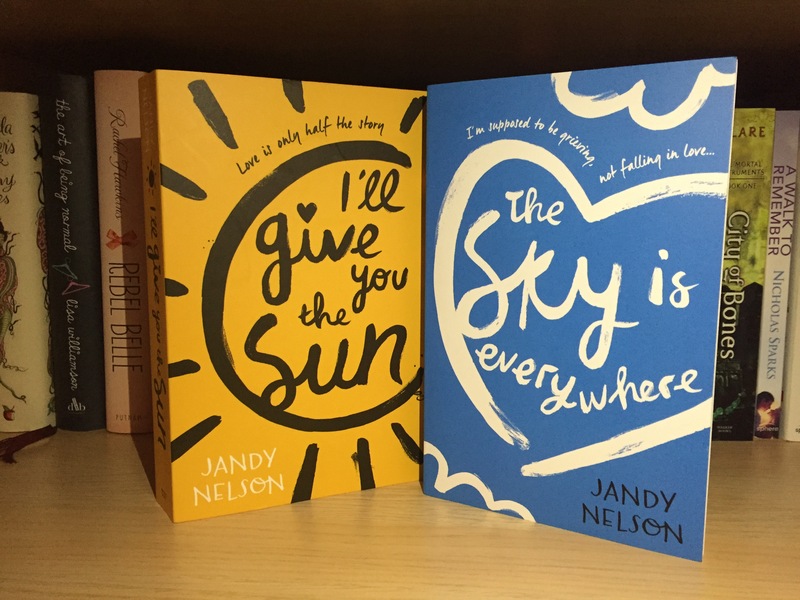 To top everything off, the cover matches my cover of The Sky is Everywhere, also written by Jandy Nelson, now who doesn’t love matching covers?! As soon as it arrived I gave it a flick through, to find that certain pages were designed to look as if paint was splattered over them, I just loved how creative the design was! The storyline itself covered so many issues, such as homosexuality, the struggles of both family and teenage life, love and heartbreak. The story was told in two perspectives, Noah aged 13/14 and Jude aged 16, with the story alternating between the two. I thought Jandy Nelson captured the mood of both the characters very well and I loved how both Jude and Noah’s personalities were shown through the writing. I loved the role art played in the storyline, and how the stories and the characters all tied together at the end. I was so attached to the characters by the end, they had me balling my eyes out all throughout the last section of the book. I had to lower my rating because I felt the story did get off to quite a slow start, and I don’t know if it was just me but I felt as though the landscape was a little underdeveloped. Also, this book didn’t have chapters, instead it was divided into sections which took some getting used to. Overall, this was such an enjoyable read. I would definitely recommend everyone to pick up this book, because it’s released (in the UK) today, 2nd April 2015! Thank you for reading, and if you do decide to read this let me know your thoughts in the comments! !